How do you stand out in a crowded marketplace? Is anyone actually standing out in this (over)crowded marketplace, or is this commonly asked rhetorical question an empty promise and collective marketing subterfuge? I often wonder if there is enough variation in the way the larger brokerage firms structure their services for yacht owners – and whether we do deliver a truly bespoke service that is made-to-measure, or if we almost reflexively nudge owners and buyers into conforming to our standards. For West Nautical, it has become all too apparent that the market is void of alternative professional service operators who serve owners differently to the masses; companies that have sculpted their portfolio around their operational and technical services and not their yacht sales division. 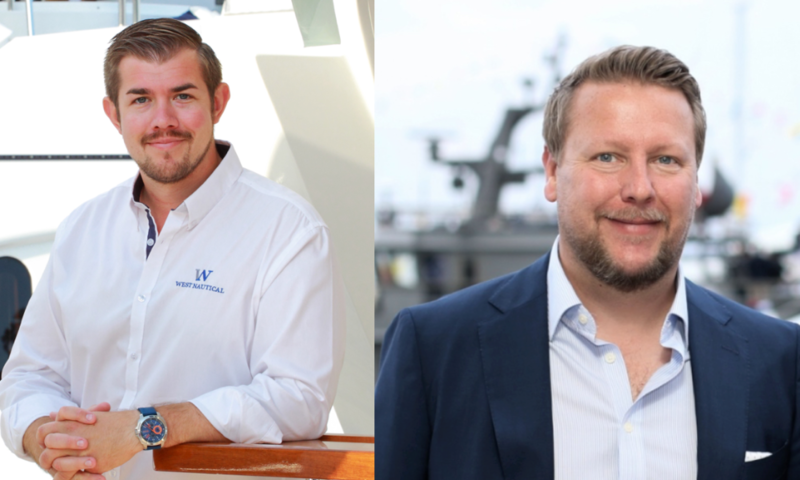 In the next issue of The Superyacht Report (issue 189), we speak to Kurt Fraser and Geoff Moore of West Nautical about how the firm has formalised a ‘broker-free’ configuration to leverage its team of specialists and create an altogether different experience for owners. By removing brokers as the “power players”, as Fraser terms it, clients have access to the best, unfiltered advice from an entire team of professionals. This arrangement is reinforced by plans to keep the company’s fleet small yet focused. West Nautical believes that this will provide them with the time and resources to get into the heart of the selling points of the yacht and provide a drumbeat of lasting impressions for sustained engagement. This is a refreshing alternative for the owners who want to be a big fish in a little pond, and not just a cog in the wheel of big corporate marketing programs. "Our competition is under massive financial pressure to grow and manage larger fleets and the teams are getting thinner and thinner." “Our competition is under massive financial pressure to grow and manage larger fleets and the teams are getting thinner and thinner,” Fraser explains. “If you have a charter fleet of 50 yachts, how do you promote all of them in equal measure? It simply isn’t possible. From his large brokerage house experience, Fraser says it’s very common that yachts that are managed at traditional firms are in the sales or charter management fleets of other companies. But, he questions why, if your relationship with a client is strong enough on the brokerage side, they would they manage their boat with a different firm. “I have seen evidence of very high percentages of client retention if the yacht joins the company through management or other service areas, as opposed to clients who enter through the sales brokerage department and deal with yacht brokers first,” Fraser continues, rationalising West Nautical’s approach. The full-length version of this dual interview will feature in issue 189 of The Superyacht Report.